A total of 205 migrants and refugees arrived on the islands of the northern Aegean over the last 24 hours compared to 221 in the previous 11 days. 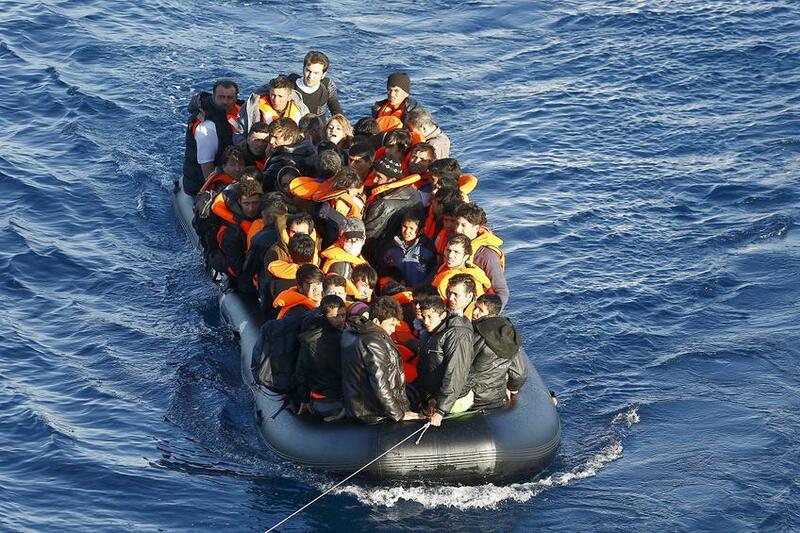 Authorities have reported that 46 migrants arrived on Lesvos, 121 on Chios and 38 on Samos. According to the official data, 8,678 persons are registered in camps and other structures. 3,250 are on Lesvos, 3,672 on Chios and 1,756 on Samos. On Wednesday, 21 migrants were sent back to Dikeli port in Turkey from the port of Mytilene under the EU-Turkey agreement. Four of them were from Pakistan, nine from Algeria, four from Bangladesh, two from Ghana, one from Afghanistan and one from Morocco.